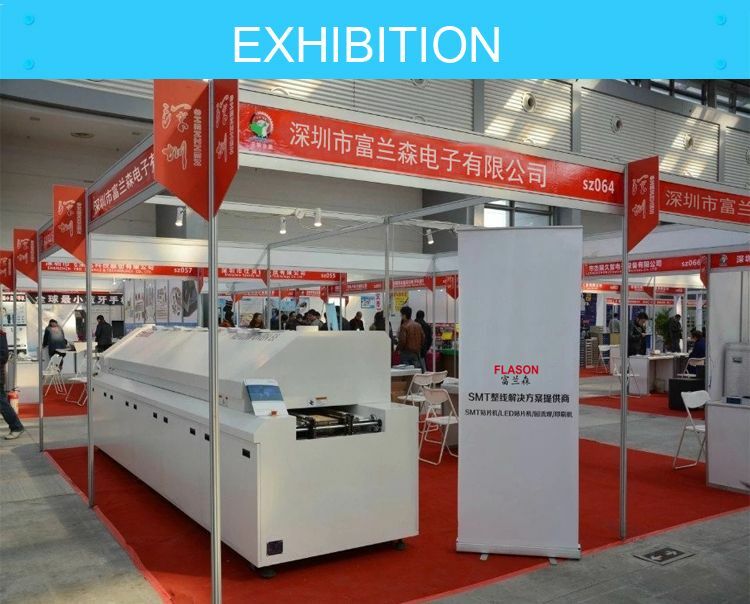 1) This is the first time I use this kind of machine, is it easy to operate? 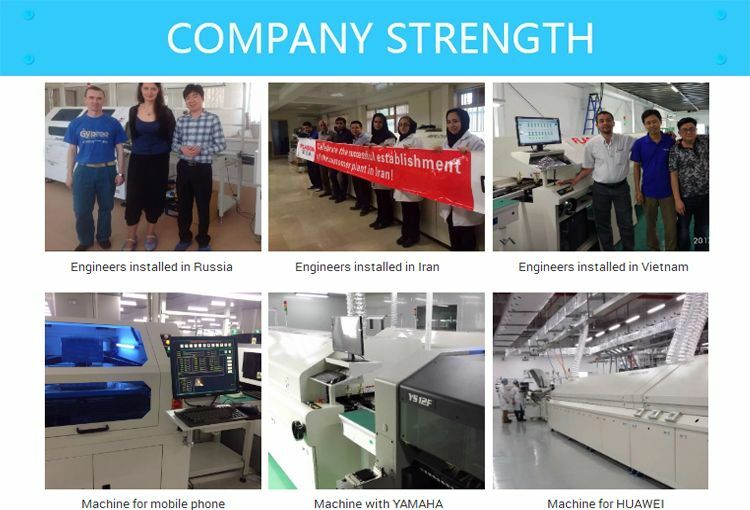 There is English manual or guide video that show you how to use machine. 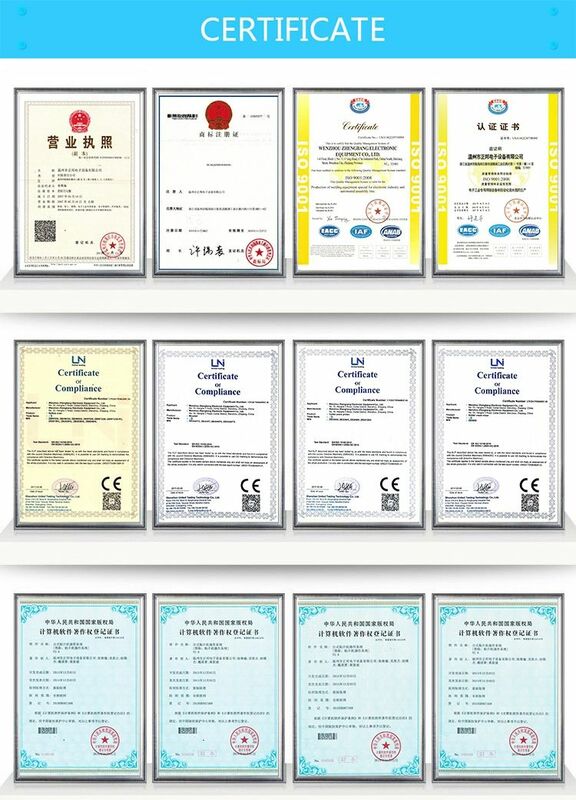 If you still have any question, please contact us by e-mail / skype/ phone /trademanager online service. 2) If machine have any problem after I receive it, how can I do ? Free parts send to you in machine warranty period. If the part is less than 0.5KG, we pay the postage. If it exceeds 0.5KG, you need to pay the postage. 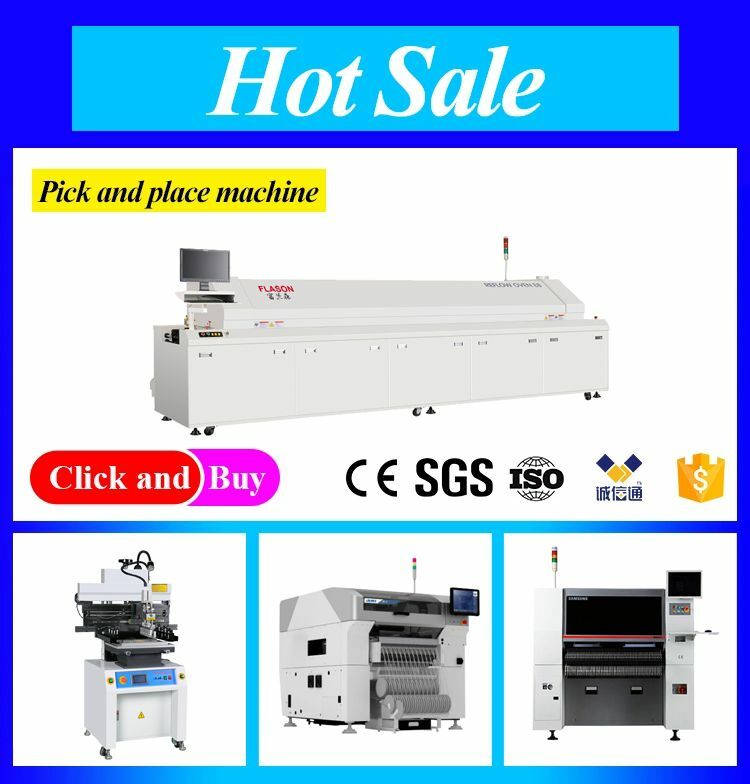 1 set machine, mixed order is also welcomed. A. Consult us about this product on line or by e-mail. B. Negotiate and confirm the final price , shipping , payment methods and other terms. C. Send you the proforma invoice and confirm your order. D. Make the payment according to the method put on proforma invoice. E. We prepare for your order in terms of the proforma invoice after confirming your full payment. And 100% quality check before shipping. F.Send your order by air or by sea. A. Gold supplier on Alibaba ! B. Trade assurance to US$54,000 ! C. Best price & Best shipping & Best service ! 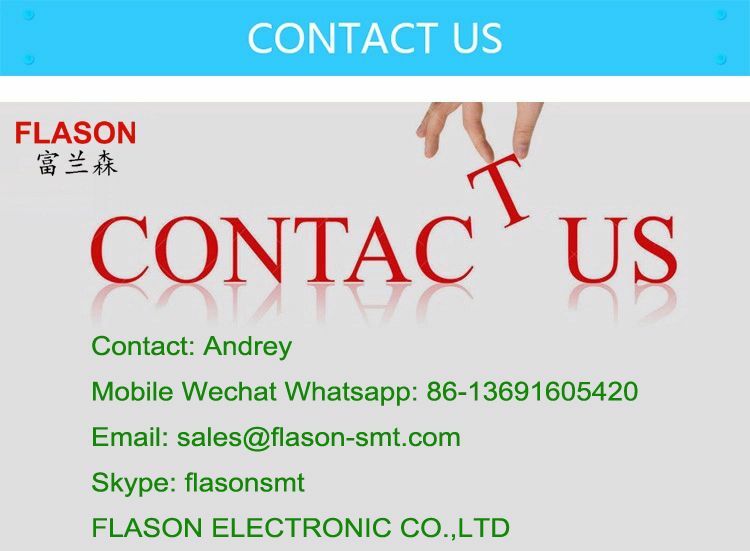 When SMT matter to your business, partner with Flason. Where innovation takes form.